We spend plenty of time in our lives adding up numbers. We always want things to make sense, so when something isn't a good value, we prefer to walk away. When they do add up, we are happy, but on the rare occasion where we find real value, when 1 + 1 = 3 so to speak (to co-opt an oft heard phrase) we jump at the chance because it is a real find. On today's Sukasa Style recommendation we think we've hit the mark on the latter. A very good value find in terms of a decent port and the right book to accompany it on those cold nights that haven't ended this winter. 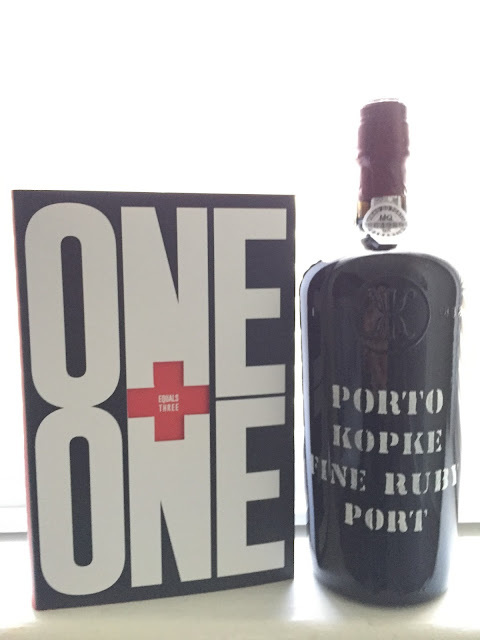 What we suggest this week is the Kopke Fine Ruby Port (LCBO # 35766 | $15.50 per 750ml bottle). Ports, like every other form of beverage, come in various combinations, permutations, and importantly, price points. For rich red port, the name of the game has always come down to a choice between ruby ports, reserve ports, and late bottled vintage ports. If you are looking for a lovely expression to drink after dinner and not show off to friends that latest hundred plus dollar bottle of vintage port, this is a fine place to start. The Kopke brand, originally established in 1638 by Christiano Kopke and his son, Nicolau Kopke, now exists under the Sogevinus group of fine wines, and the parent company has concentrated its marketing efforts on the “Porto Colheita” category of ports. A rich ruby red in appearance with a raisin, plum, and spice nose, we sensed a deep fruit, jammy, clove taste on the palate that ended with a rich warm finish. 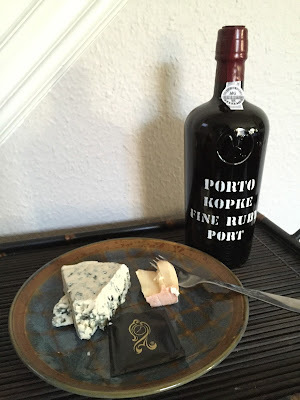 It should be noted that while one of our reviewers had a preference for stronger tasting ports on the initial taste, the upside to the Kope Fine Ruby Port was the absence of an unwelcome and overpowering aftertaste. 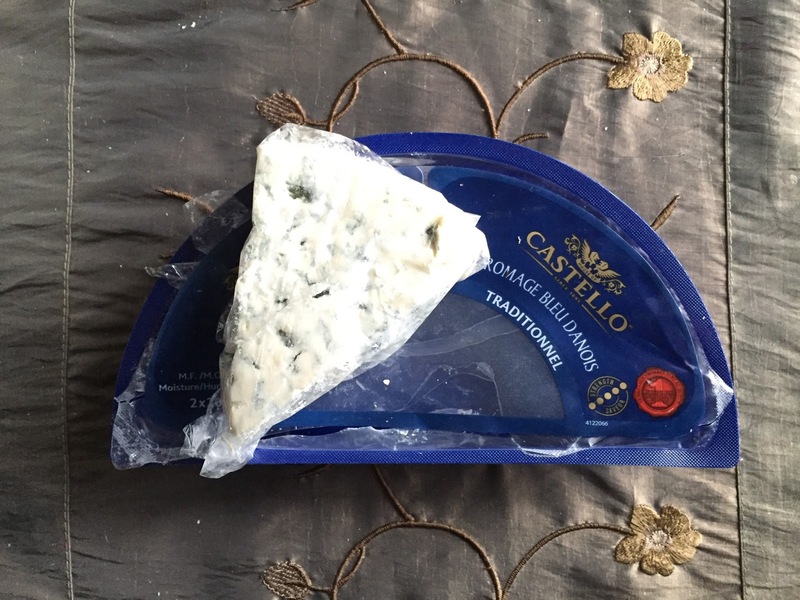 Paired with a sampling of Castello Danish blue cheese, Oka Cheese, and After Eight mint chocolate thins, the port paired particularly with the blue cheese and was an affable partner for the mint. It was too strong for the Oka cheese where a traditional French Pinot Noir, non-oaked Chardonnay or blonde lager, pale ale or pilsner would have been more appropriate. Books & Wine Pairing: One plus one equals love. Making someone out of nothing is a sweet accomplishment. Dave Trott's One Plus One Equals Three is a book that pays homage to the creative idea and the possibilities. Just like Porto Kopke Fine Ruby Port is not something you have all in one sitting, so too Dave Trott's book is something that you will enjoy in many sittings, sipping its contents over time. Read the full review of One Plus One Equals Three.